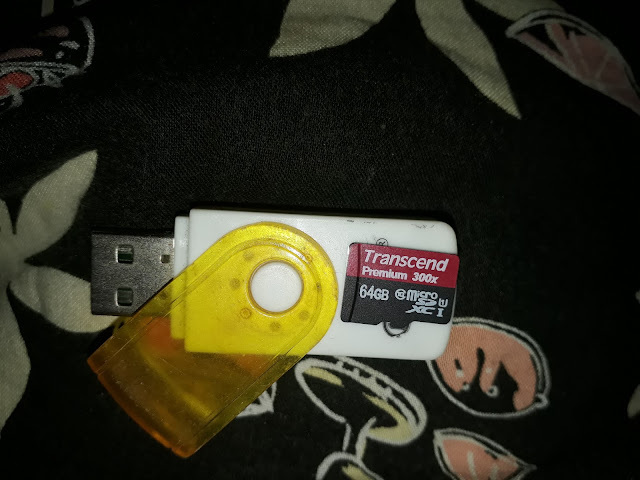 One of the storage disk I encountered is the Transcend Micro SD memory card of a smart mobile phone. I found that this storage is corrupted. And I know some of the storage like this if corrupted, all files in here will not retrieve. 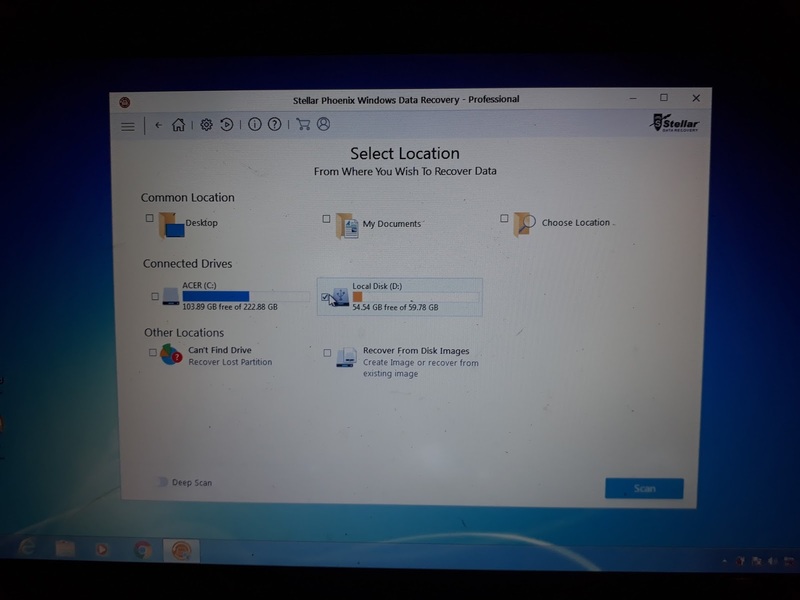 Due this if you attempt to format or delete the files inside here, you will notice that it will remove but after you close the drive, then open again the drive the files still there. This is because the files you remove or format is just like recopied again back to its normal state. 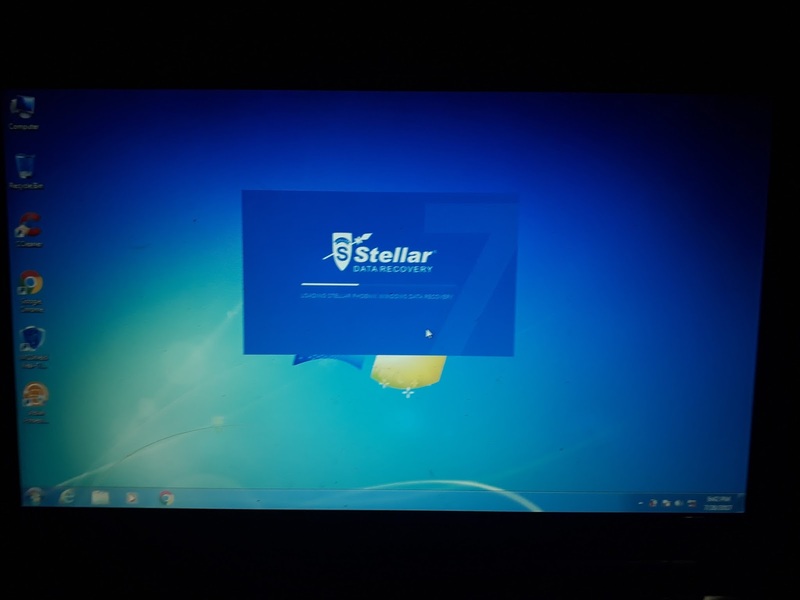 Here you can learn through this instruction how to use this amazing program on your computer. But first you need to download this version of software in this link: STELLAR DATA RECOVERY SOFTWARE PROFESSIONAL either you after you use the trial version you will buy the license key to register your program as professional. After you download this program, open the location drive where the files is stored and double click the icon to execute. 1. To open this program, double click the icon at the left of your desktop. Wait a minute until the user interface will display. 2. If you see this on your screen, you can select either one of the tasks here, if you don't need the other mention here. Just tick the box to uncheck the other selection. Then click next button right lower down on your screen. 3. Then in another window like the image above here, you need to select the drive to recover the files inside it. Like the USB flash drive, if the storage is Micro SD memory, you need a USB card reader on it. Then click scan button below right side down on your screen. 4. Scanning of files needs to recovered is until 100 percent. 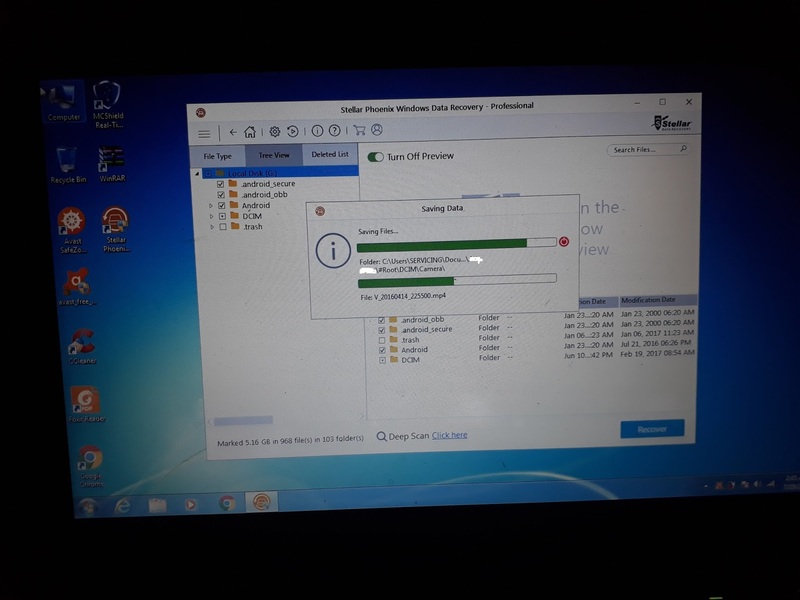 Wait until it will finish and the system will pop-up the recovered files. 5. 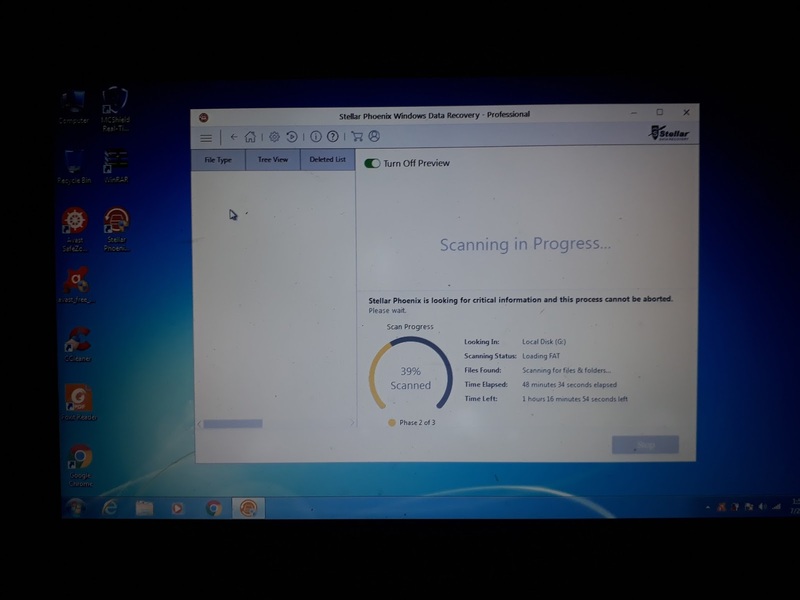 After you will receive a pop-up informing the "Scanning Competed Successfully" just click OK button to start saving the recovered files. 6. After scanning the disk you need to save the recovered files into the safe drive or in the external drive. 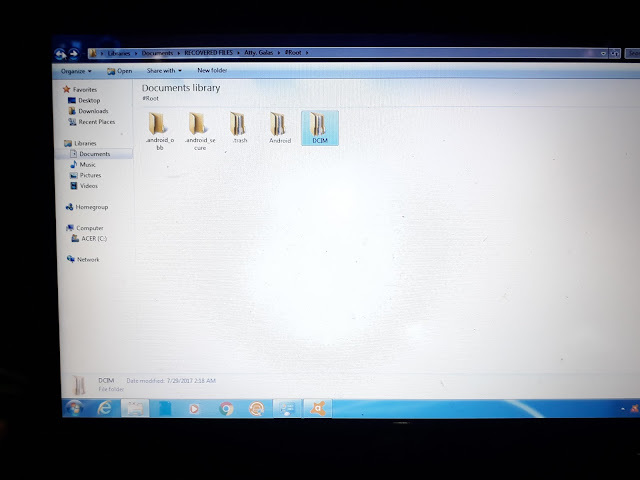 Click receiver button below right side to start saving the files. 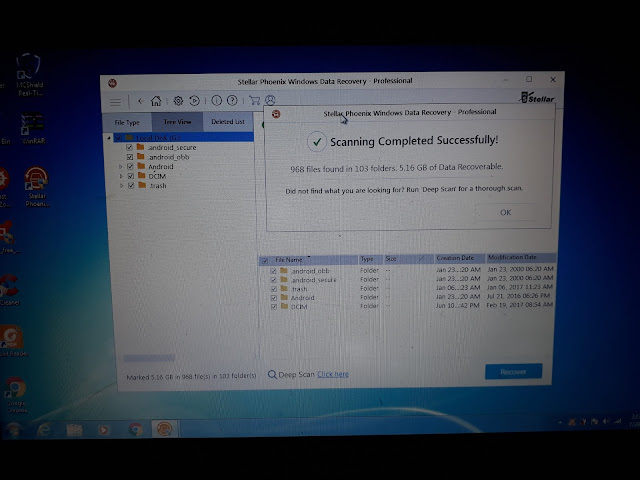 Take note, saving the files will take a long time if there are many files like images and movies stock of the drive you recovered. 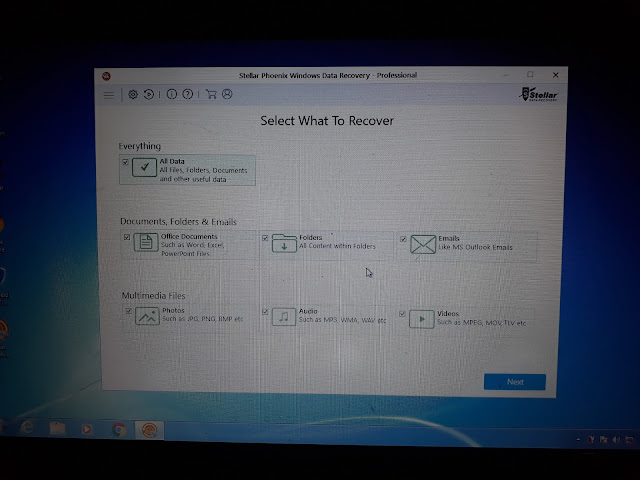 As my experience in using this software, I can prove the performance of this software is 100 percent to recover your loss files as what I did on my part in my computer troubleshooting business. 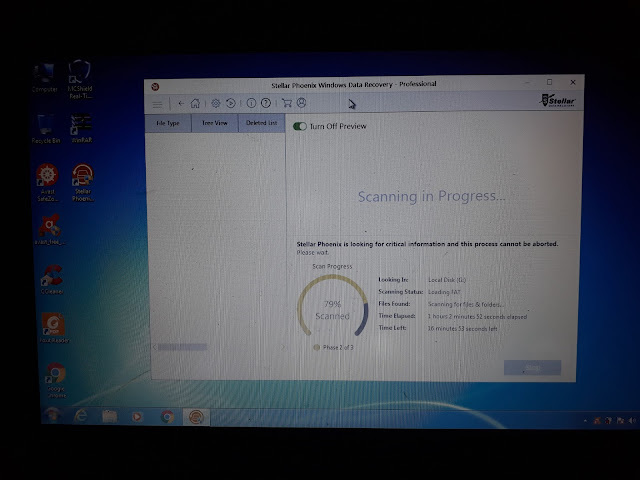 Recovering files is one of my services in my customers. 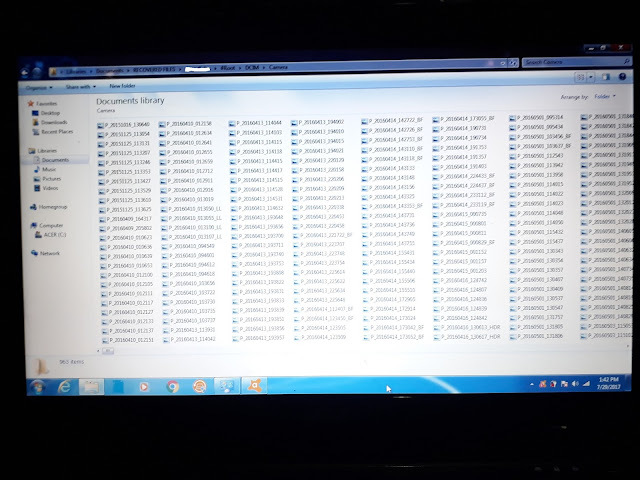 You can assure that this software will work accurately and make you satisfy with the updates to make this program more potential.